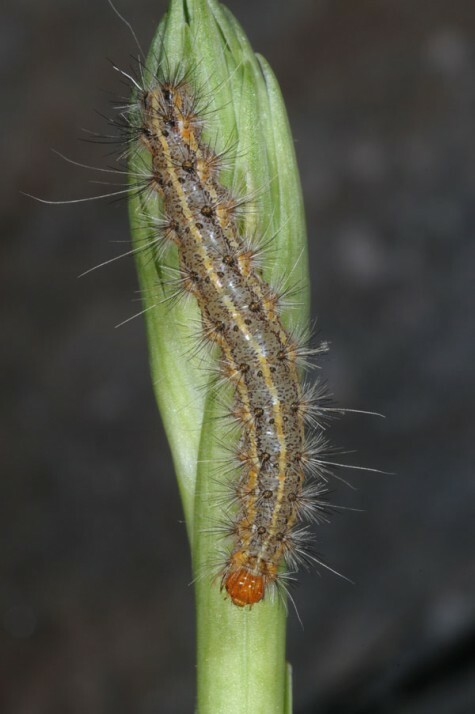 The larvae are polyphagous, but often prefer orchids or brooms. 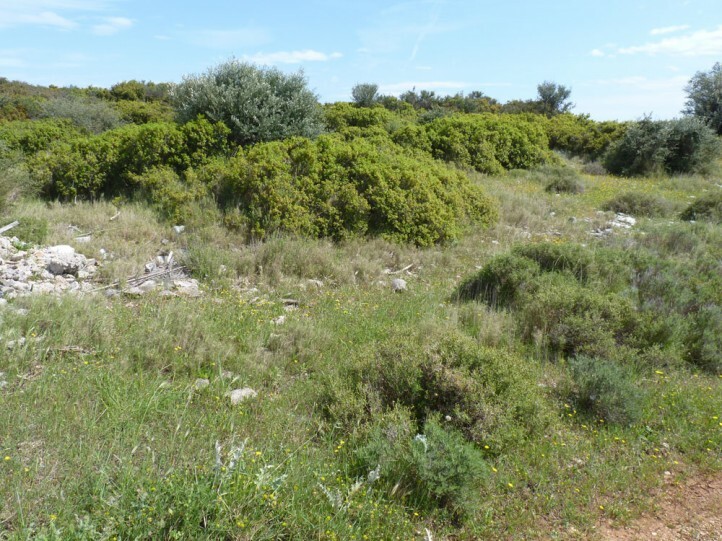 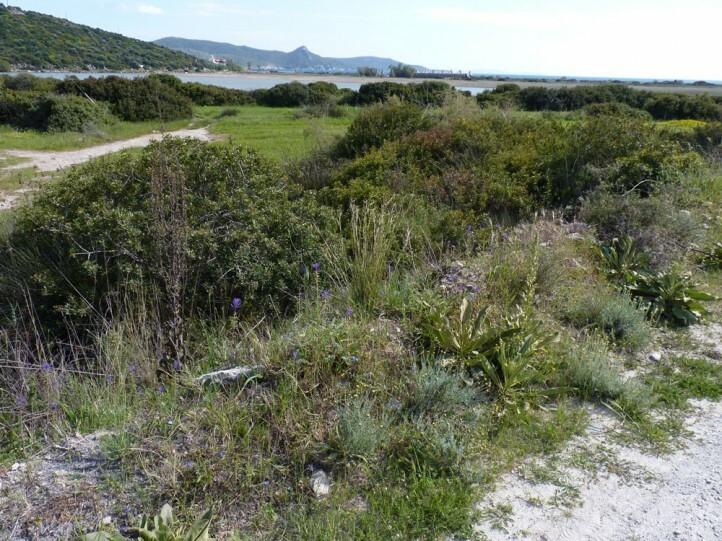 Ocnogyna nogelli inhabits maquis and other dry Mediterranean habitats. 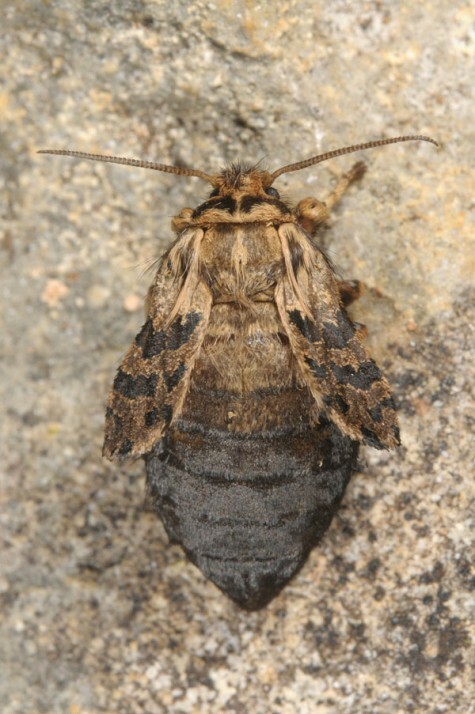 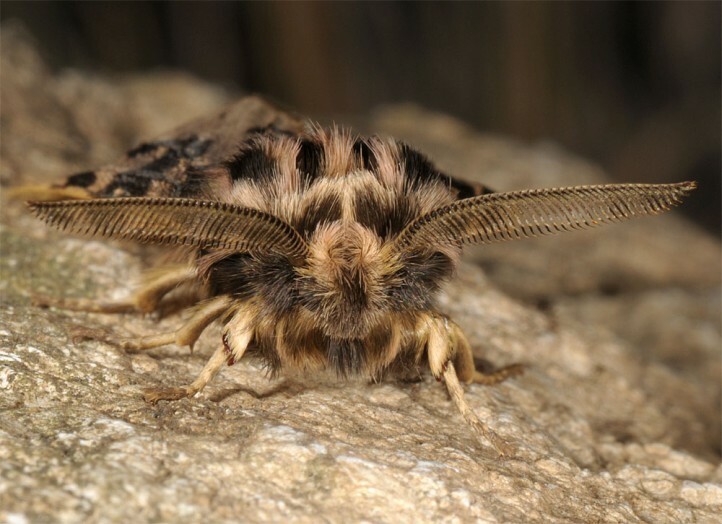 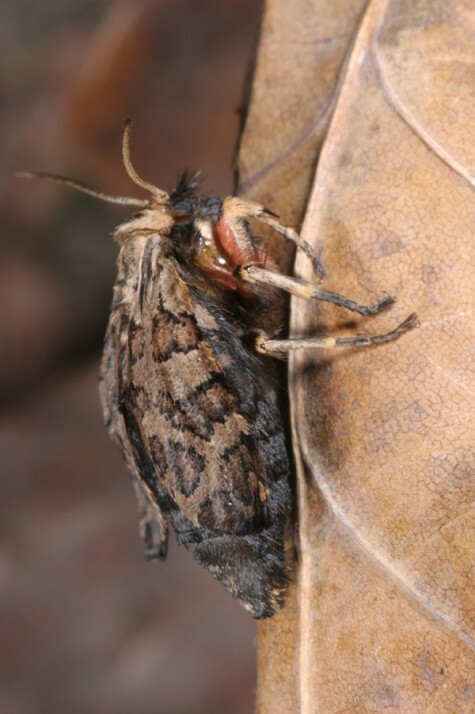 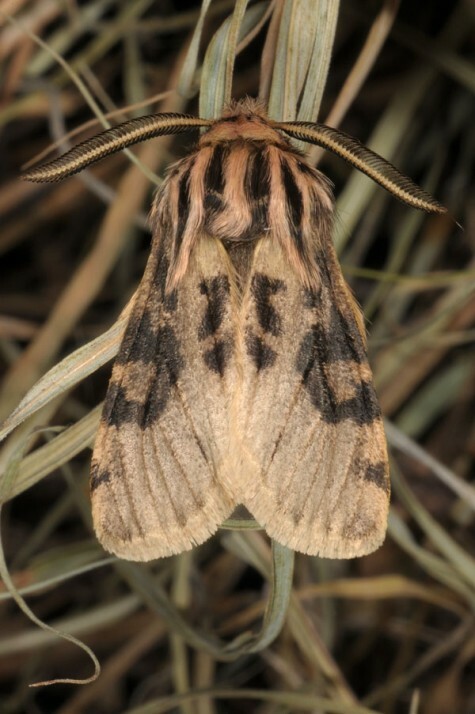 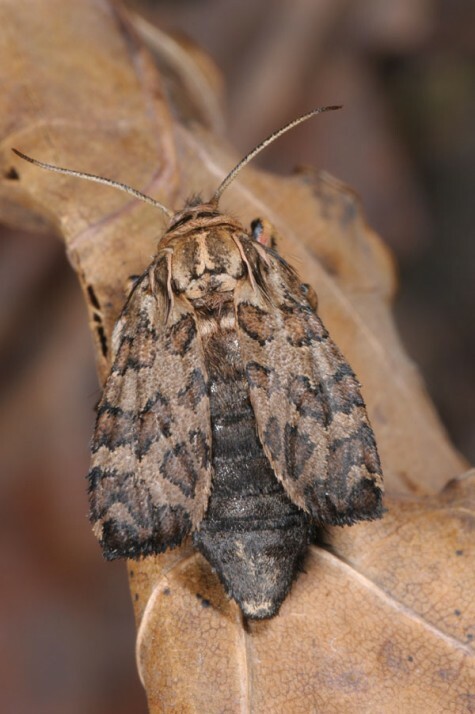 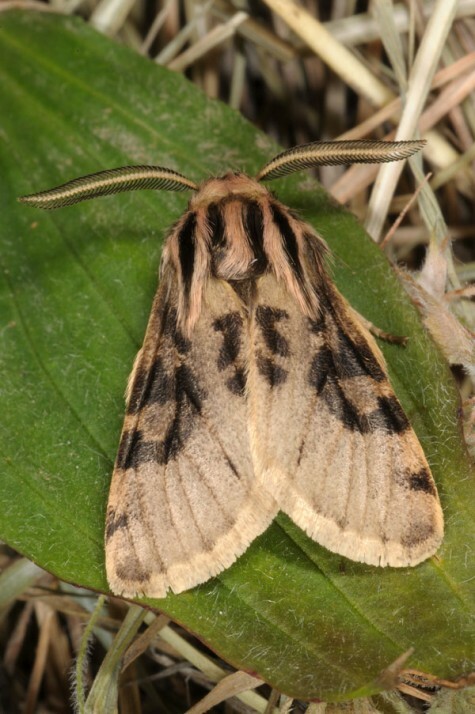 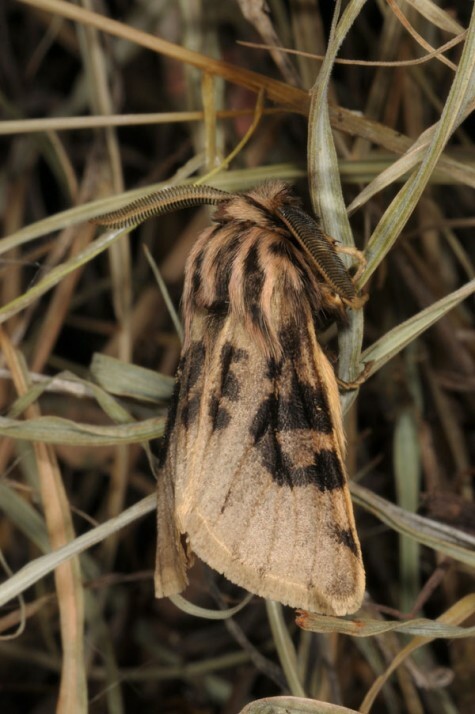 The moths occur between February and April. 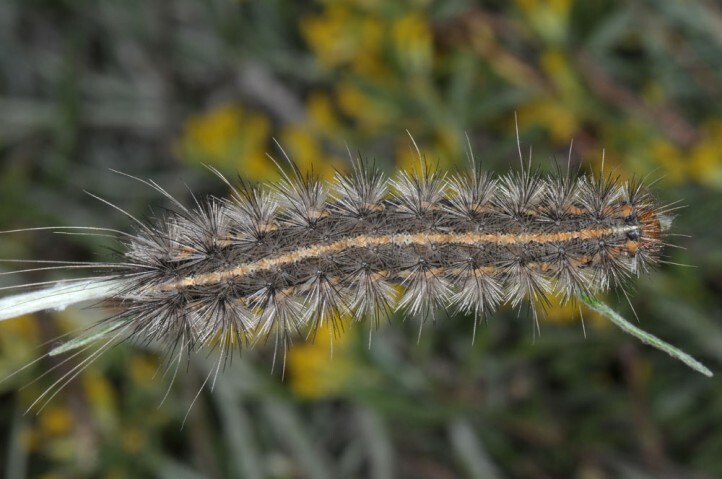 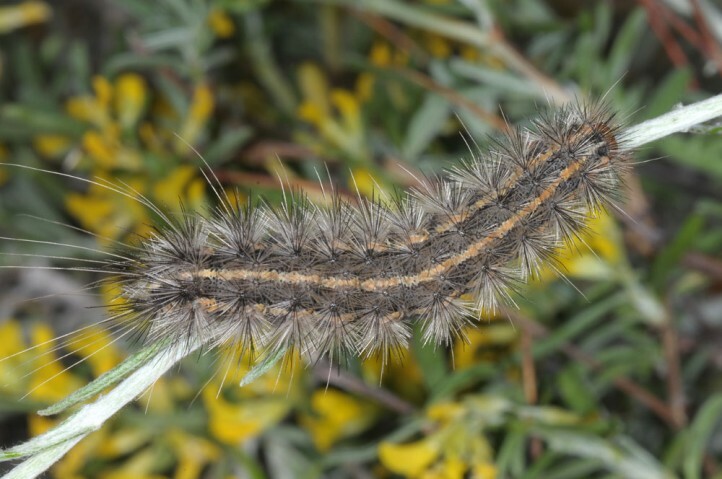 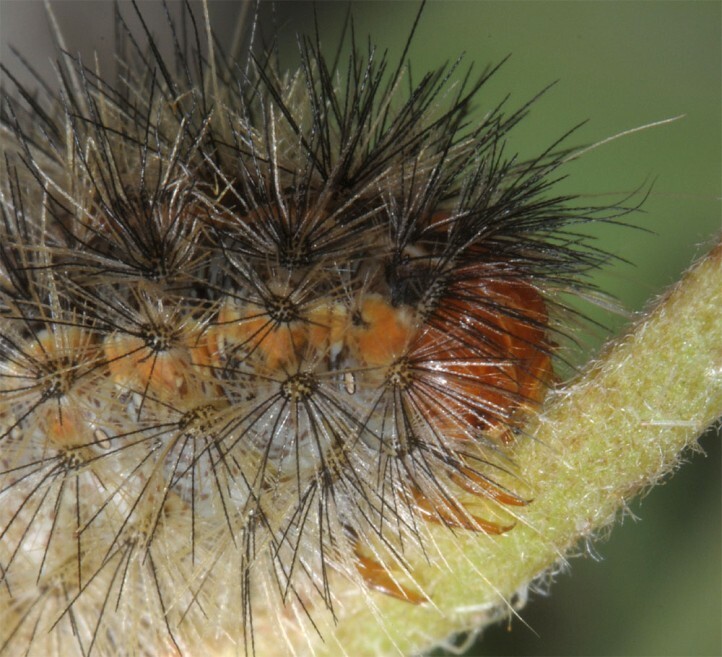 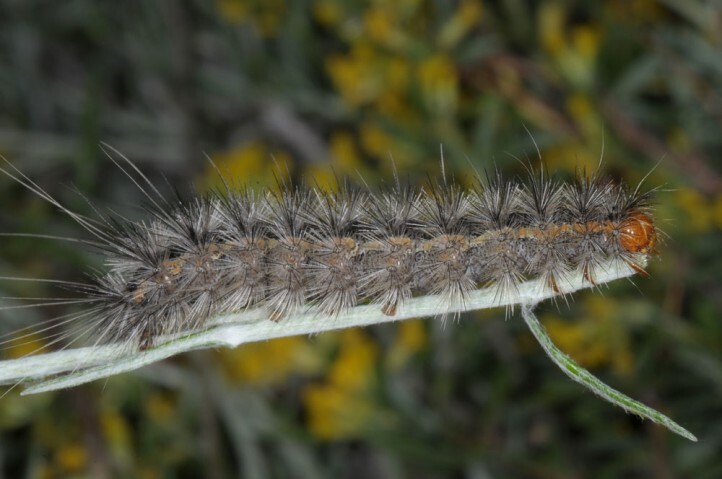 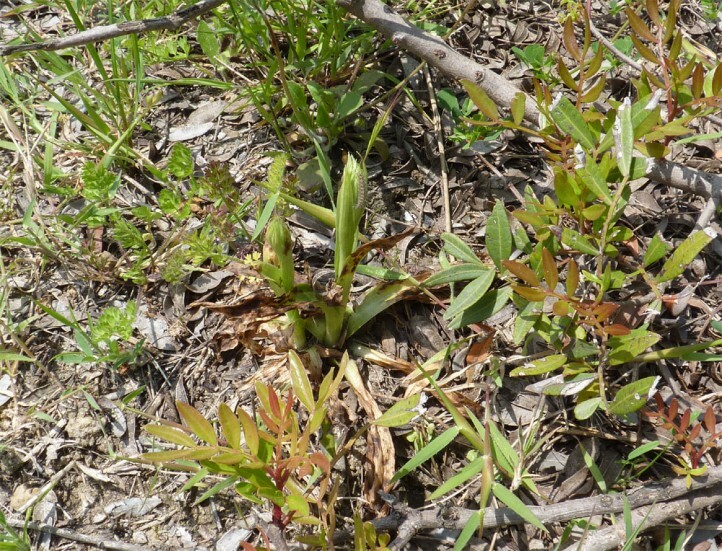 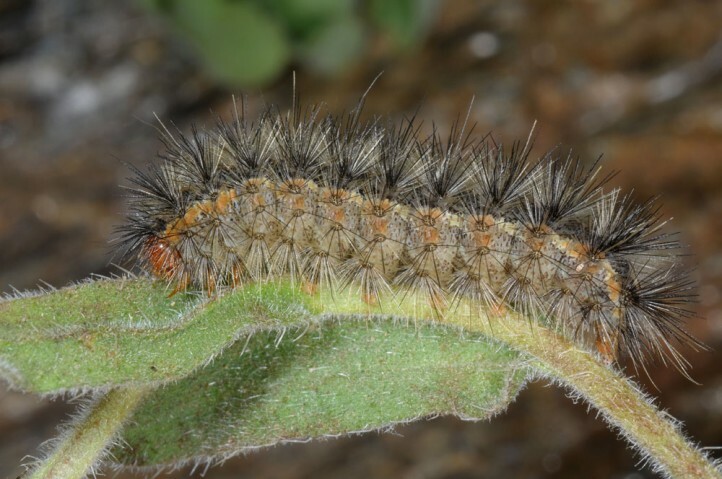 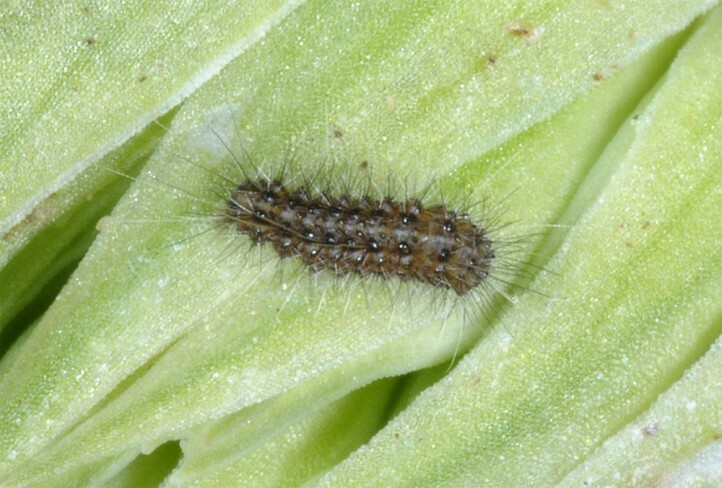 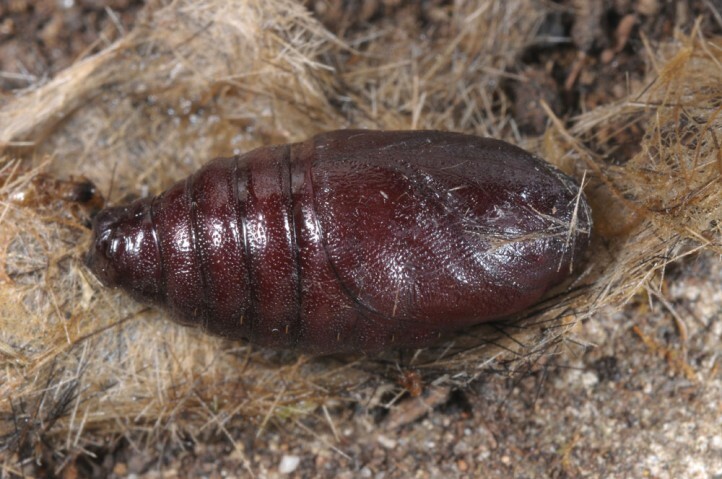 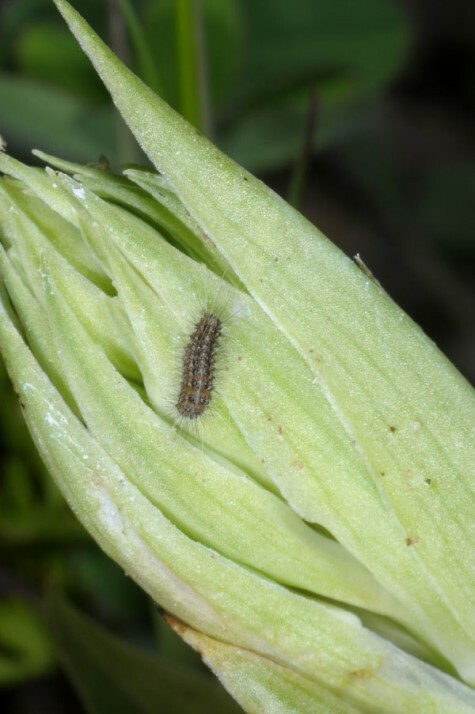 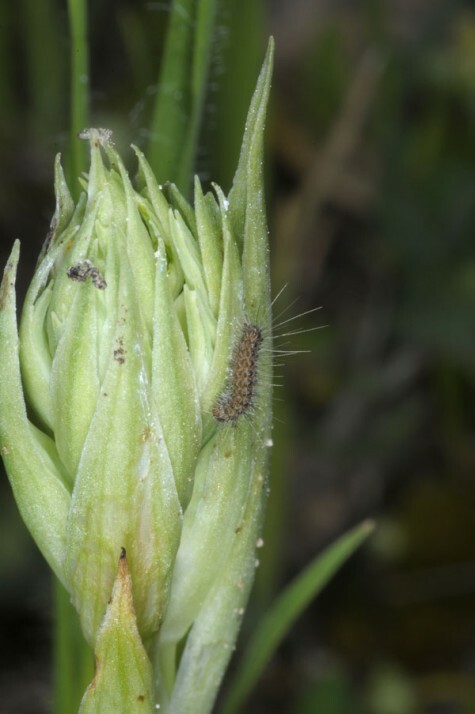 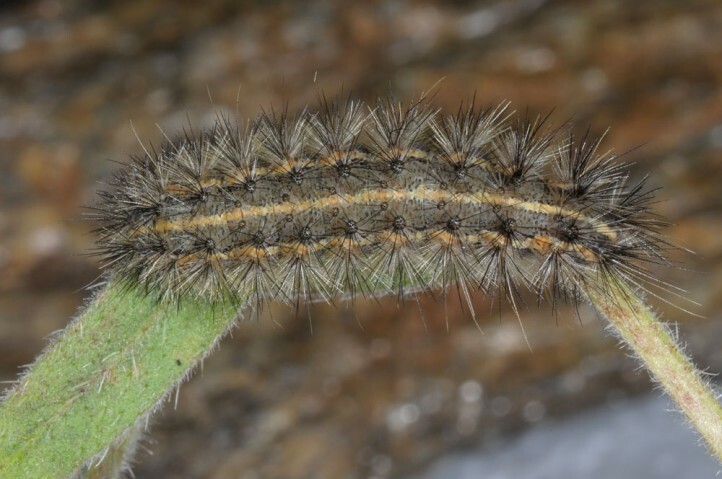 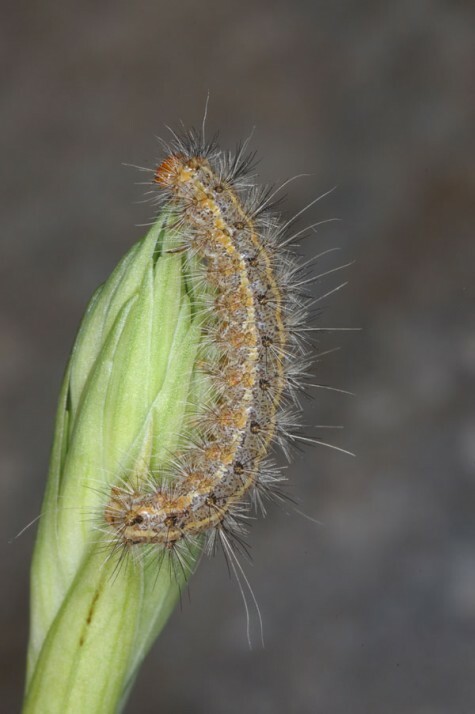 The larvae develop especially in April, but some still in May, especially in cooler years or in mountains. 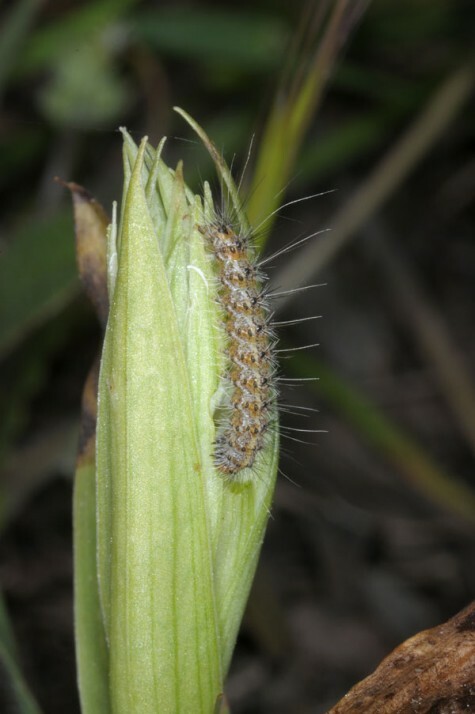 Young larvae are often found on sprooting orchids. 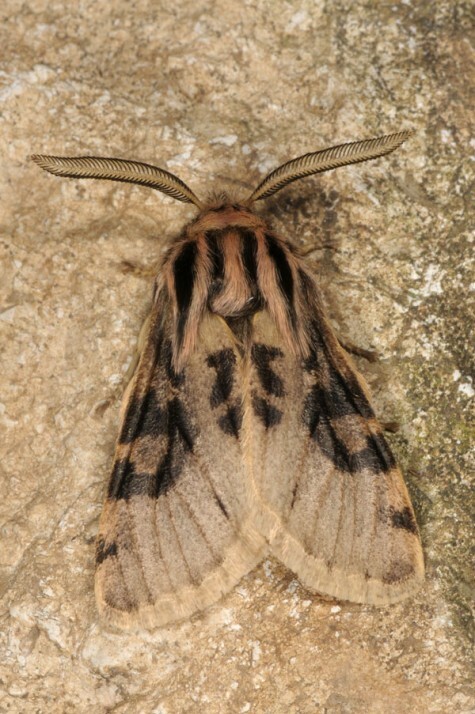 Ocnogyna nogelli occurs in the western part of Turkey and also in Greece (Samos Island and an alleged single record from the mainland).